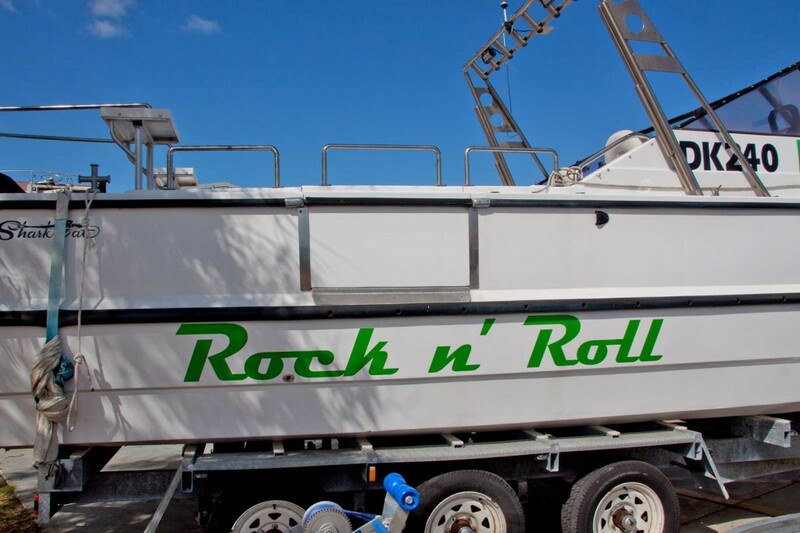 This mid-90’s 7m Shark Cat is ready to “Rock n’ Roll” out to the fishing grounds. 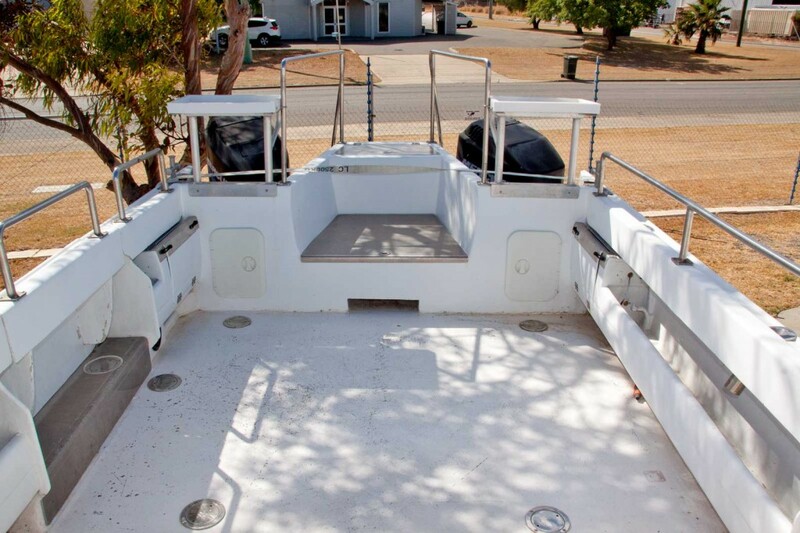 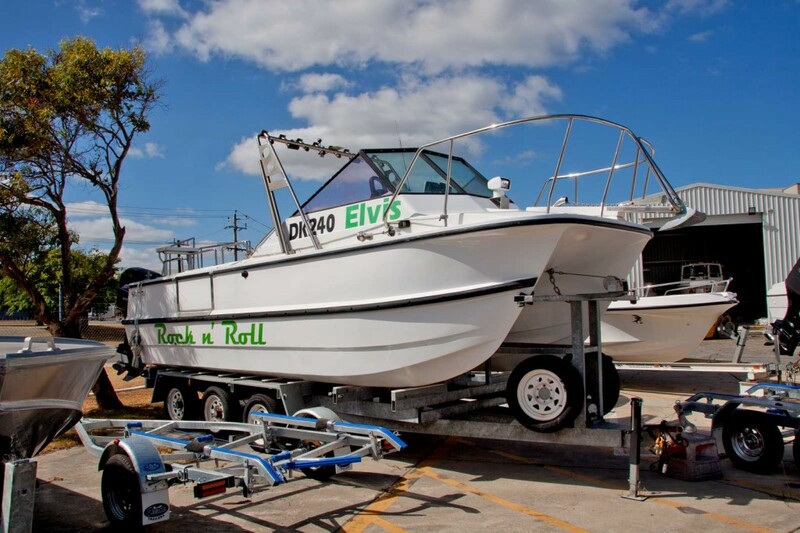 It has been very well looked after and is well fitted out with all your fishing needs and has had 1000’s spent on makeover. 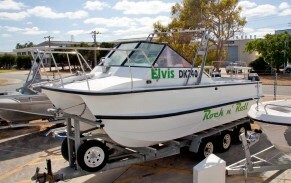 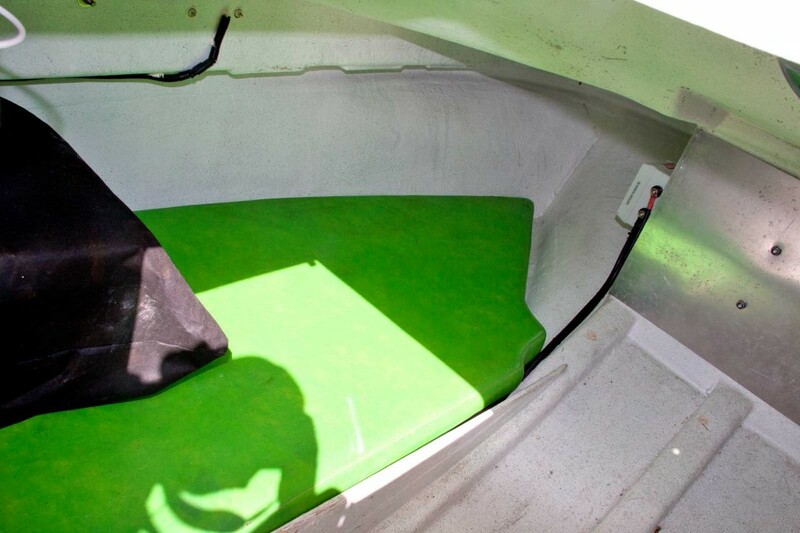 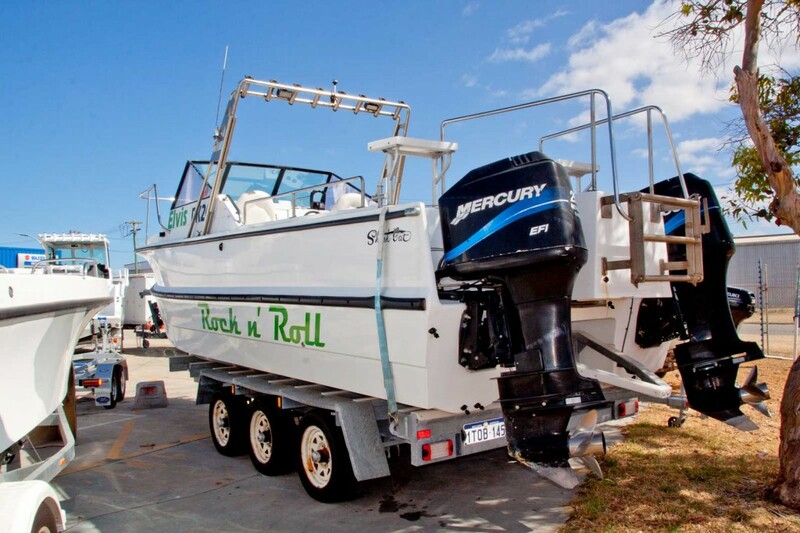 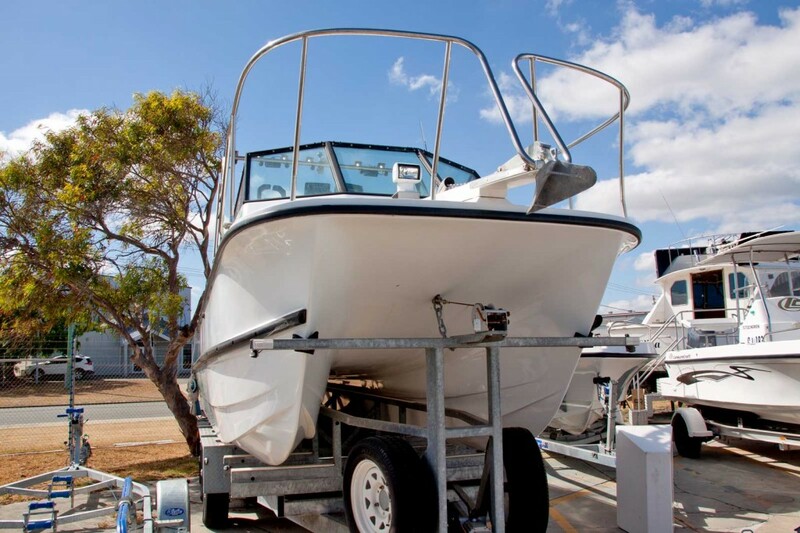 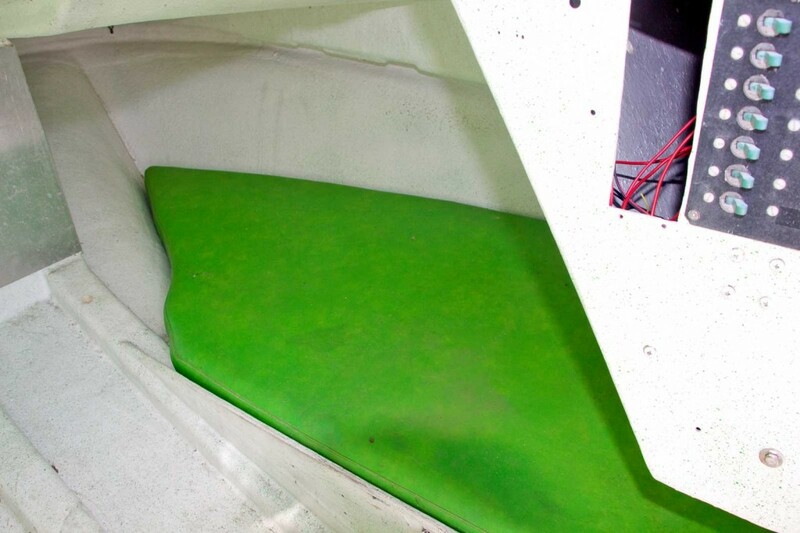 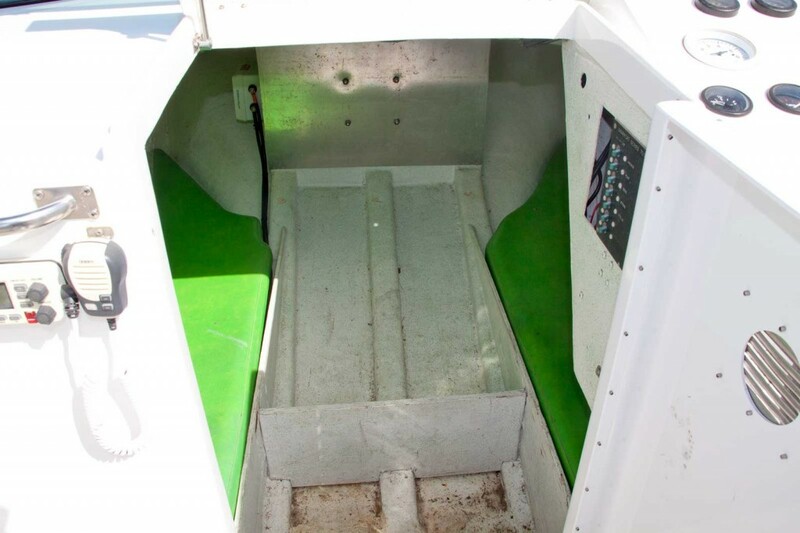 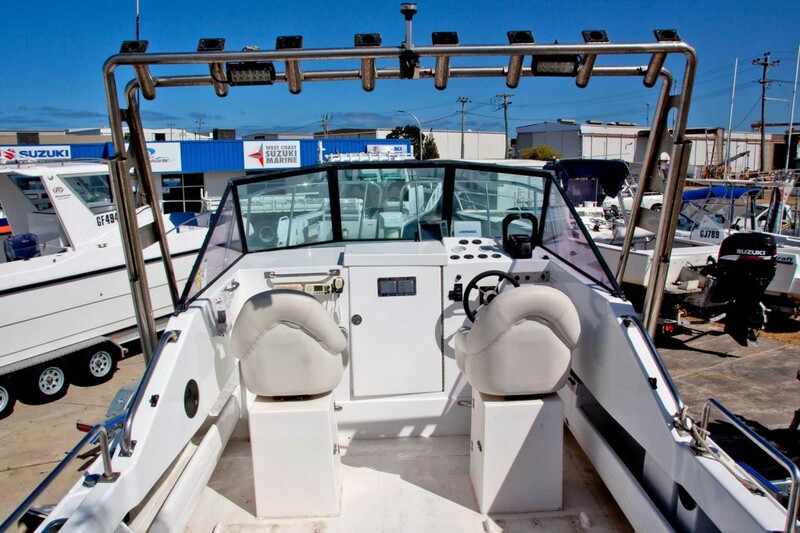 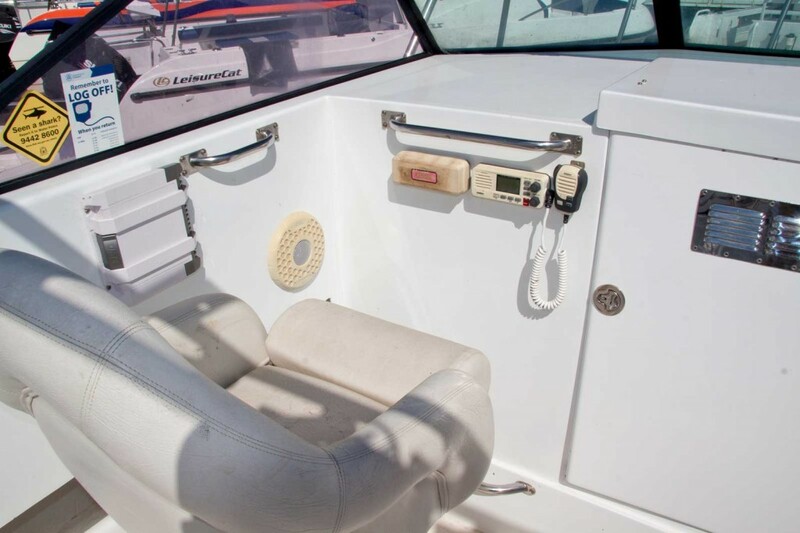 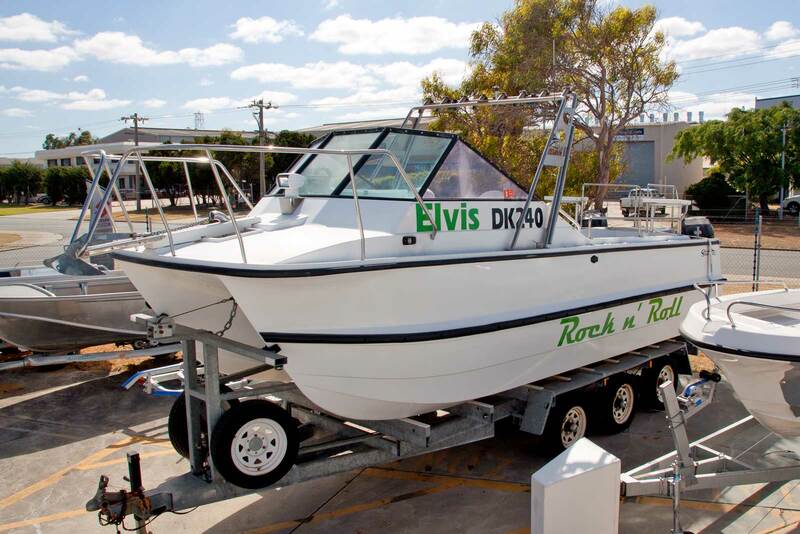 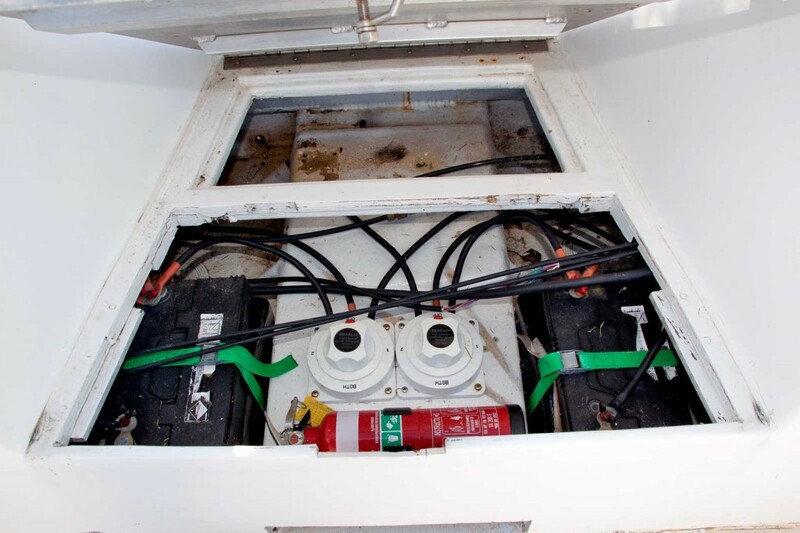 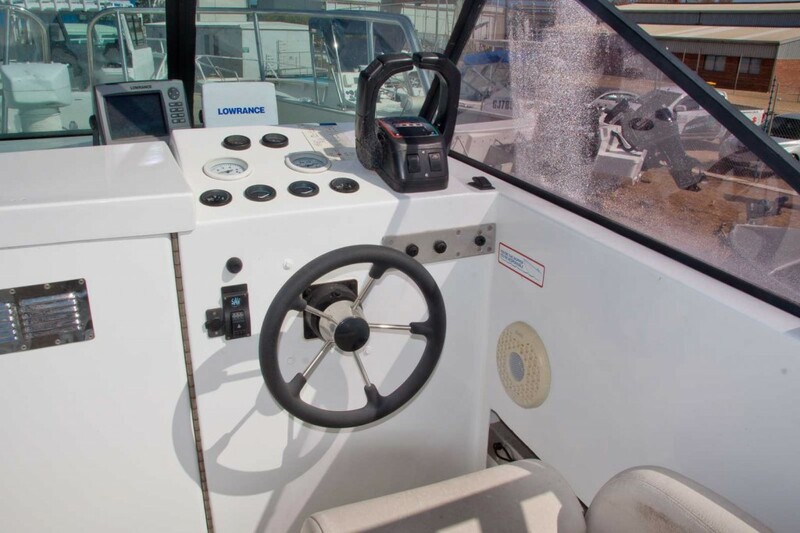 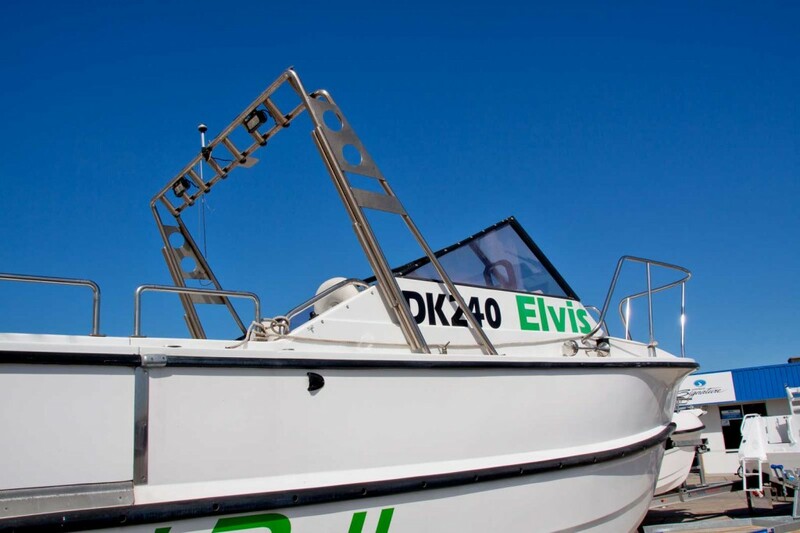 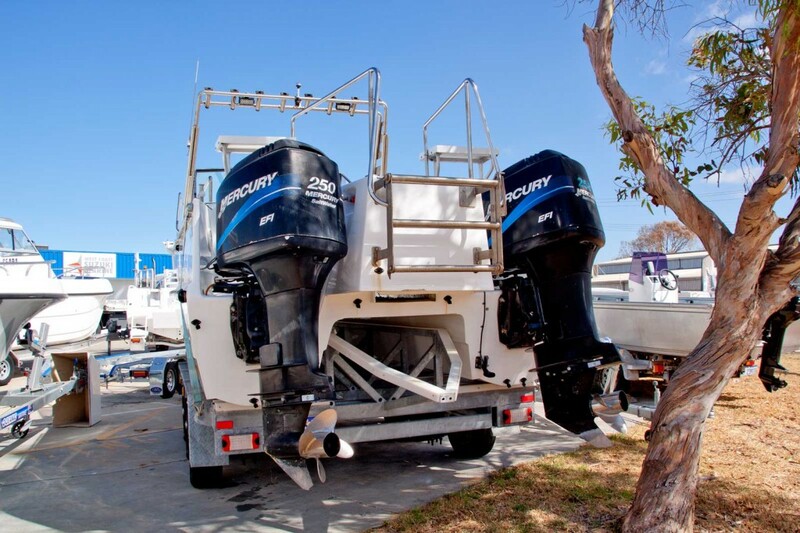 Fitted with twin 250 hp Mercury EFI outboards with 600 hours on the clock. 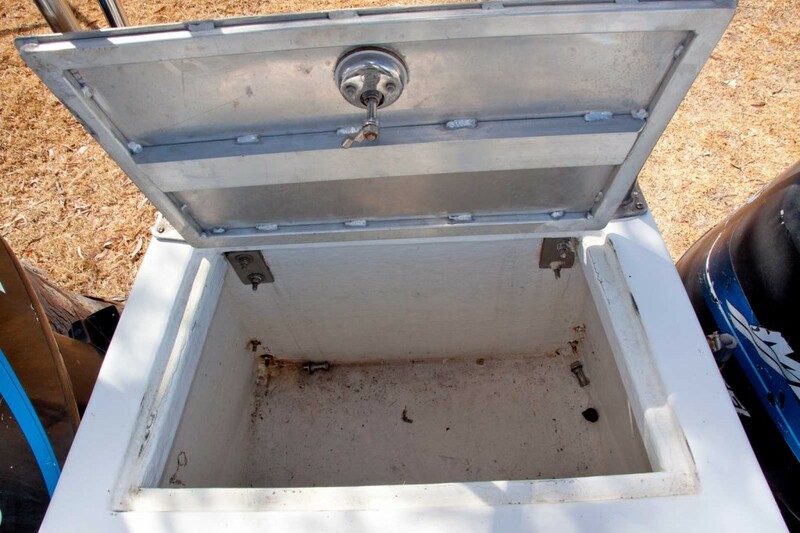 It comes on a tri-axle trailer.